Pine Hollow Lodging represents a variety of vacation rental homes in New York’s Catskill Mountains that are beautiful, clean, cozy, and have wonderful amenities. Choose from country cabins on a mountainside with amazing mountain views, classic Victorians on a sleepy Main Street, a warm ski chalet with a hot tub, and more. There is one for every holiday need. 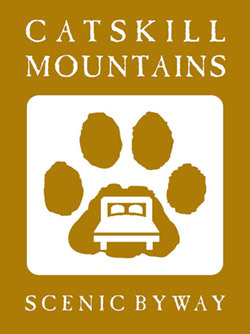 Family reunions, groups, romantic getaways, and some are pet friendly! 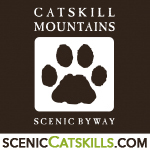 All our properties are in the Catskill Park near skiing, state land, hiking, antiquing, fishing, shopping and all the charm of the Catskills. Please visit our web site for our complete listings with photos, full descriptions, and rates for each vacation rental home. You'll also find local information there for things to do in Delaware and Ulster counties.